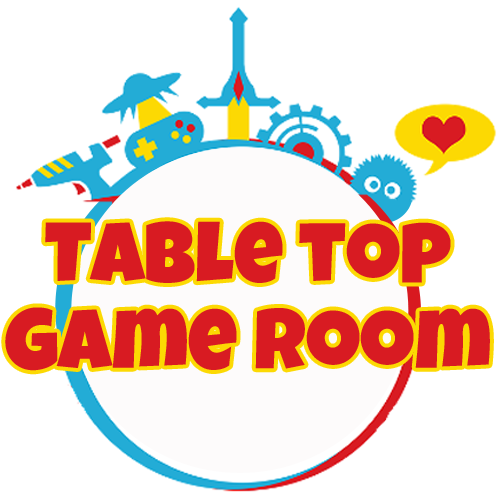 Presented by Gamercon in 2019, we will have the Doric and Ionic Rooms dedicated to tabletop/board games! Many classics will be available to play for all ages! And we will have scheduled tournaments on both days, so keep your eyes on this page for more details!